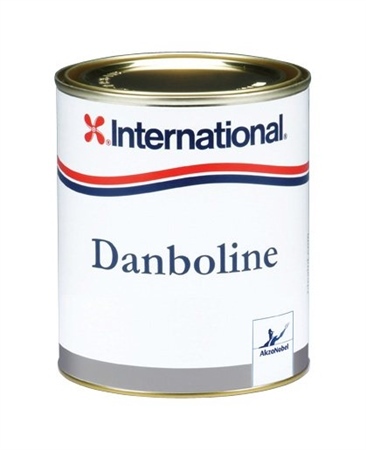 Danboline from International Paint protects bilges, lockers and bulkheads against moisture penetration, wear and tear. It is also renknowned for standing firm against oil and fuel spillage and cleaning with ease. It is formulated to provide high opacity for excellent covering power. Danboline is hard wearing and available in the colours stated below. For help in selecting the right International paint for you, visit the International website. This item is classed as a HAZARDOUS PRODUCT and has delivery/courier restrictions. Unfortunately, delivery cannot be made to addresses outside the UK and cannot be made to those with the following GB postcode prefixes: BT1-BT99, GY, IM, JE, PO30-PO41, TR21, TR25.